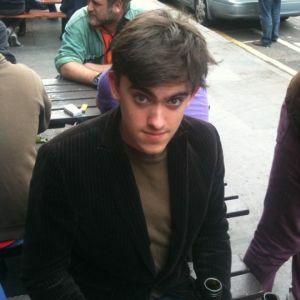 Max has written for musicOMH since 2010. What else does he do? Well, he is a man of many talents, although most of those talents are pointless and not really applicable to anything particularly important. He is also one of those people who liberally speaks internet slang in real life, which is the kind of thing that deserves a smack in the mouth. If you like following tweets about nonsense, waffles and blabber, you can follow him on Twitter @Maxnot.